Five years ago, when Search Engine Optimization was still young and Bruce Clay’s famous Tech Tips page was still little known, the idea of hiring an in-house Search Engine Optimizer was far and none. With more Internet adoption year after year, thousands of companies either have someone learning in-house or they are outsourcing to reputable SEO companies. By the end of the decade, I expect most companies will have addressed SEO in one capacity or another. The happy, organic marriage of great content and powerful links, combined with a stellar CTR and low bounce-back-to-Google rate creates a perfect SEO scenario. However, because it is so difficult for many companies to measure ROI on SEO link building activities, most will not likely hire a resource responsible for ONLY managing link building efforts. So I’m not going to try and sell you on the idea of having an SEM Manager in charge of an On-Page SEO Expert, Off-Page Link Building Specialist, and a dedicated PPC Specialist. 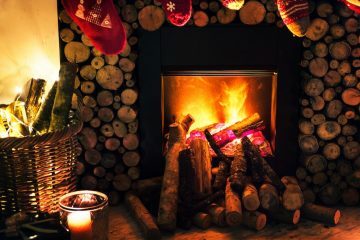 I’ll do that next December. Instead, I’m going to try to sell you on a new role that your Marketing Department can’t possibly say no to. The other day I received an email from the good folks over at WordStream (well Byron who may work for an outsourcing agency) who read one of my blog posts, and asked me to check out their product. Now, I find it highly unlikely that WordStream follows our blog regularly. So how then did WordStream stumble upon the post? What I’m about to show you will uncover a technique that may help you get dozens of free leads while at the same time enable you to get your brand mentioned all over the web. If you’re smart, you’ll figure out how to include keyword-rich links when possible, taking this technique to the next level. I’m not talking about vanity terms or “most searched”, I’m referring to the keywords you know produce conversions. If you have PPC data, use it. 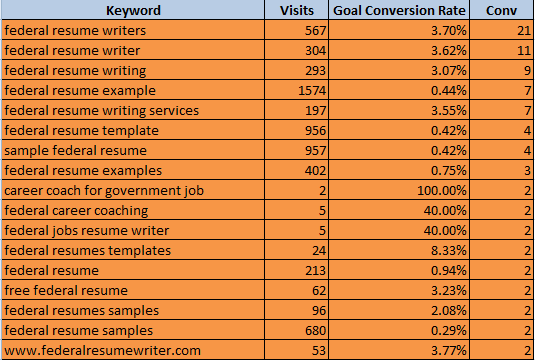 If you can pull up FY09 keyword data from Google Analytics, use it. Any keyword you have purchased, or search term you have conversion data on, consolidate into a Top Keywords list. You have the option of getting notified instantly or to get a daily summary. As you start to use this tool, you’ll notice several of the search terms you have chosen may be too broad, so expect to do some trimming. 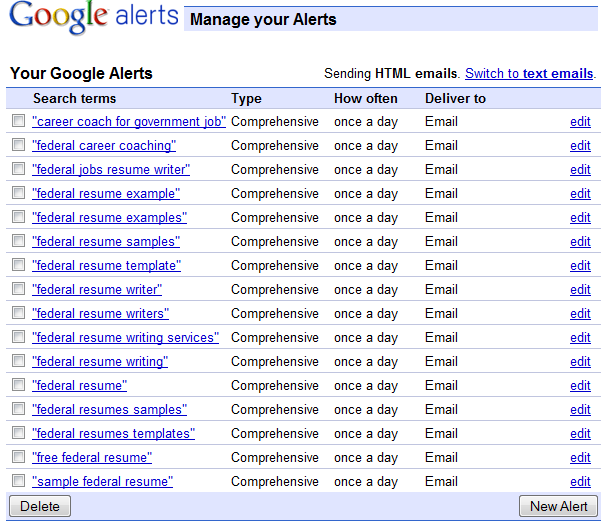 If you are not already using Google Alerts for your own name or your company name, I encourage you to pause from reading this article and do so right away. Part of the role the SEO Brand Marketing Specialist will have is monitoring online reputation management, which means responding to everything that gets posted about the company. Log Everything in a spreadsheet or online tracking system. Yahoo! Answers and Askville are two of several Q&A websites you can use to immediately be notified when someone has a question about your product or service. Try to be less sales-oriented in your responses. If they like you’re response they will contact you. Moreover, if they want more info about you, they will visit your profile, which hopefully includes a link to the company website. If it’s a blog post, add a comment with real feedback. Leave a link your second time around after you’ve been approved to post. If the alert comes from an article that allows comments, leave one. If the alert comes from a social networking website, spend a few minutes and engage in the conversation before recommending the company or creating a link. At the bare minimum, use a spreadsheet and track everywhere you post. If you can create or find a tracking software (such as Buzzstream.com), you’ll have a live system for tracking contact information, follow-ups and so forth; like a mini-Salesforce.com. If you’re not ready to hire a dedicated Link Builder in-house, at least consider hiring an SEO Brand Marketing Specialist to help get authentic/organic links, get brand visibility wherever your ideal keywords exist, and to create awareness whenever your brand name (or personal name) is mentioned online. I can almost guarantee that Bruce Clay, Robert Wright, Aaron Wall and other SEO giants have someone in-house managing brand marketing. Please share this article with your friends, family, peers and associates, if for no other reason then to get alerts when their names are used.